It is quite obvious that constipation is frustrating and highly painful. However, it is not at all easy to prevent by simply eating foods that are suitable and that act as really effective natural laxatives. When you add such foods to your diet, you can take advantage of the properties that they have and the great thing about it is that natural laxatives are a whole lot more effective than people believe. The only problem is that you need to be sure that you use the foods when it is not too late. Unfortunately, in the event that constipation is too strong, you will end up having to go to the doctor as you need regular laxatives. Making changes to your day-to-day diet is not at all easy. However, taking it one step at a time works really well. Start with fruits, nuts and vegetables as many of them do work as natural laxatives as they would restore the digestive system’s balance and regularity. The vegetables that you have to consider adding to your diet have high fiber content. This includes tomatoes, lima beans, artichokes, avocados, eggplants, cabbages, Brussels sprouts and okra. Others are also suitable but these ones are the ones that are very good. When referring to fruits you should use as natural laxatives, seriously consider grapes, mangos, apricots, apples, plums, peaches and pineapples. That is due to the fact that you have access to a high fiber source. When you snack on nuts instead of drinking soda or eating something sweat, you do gain a lot since nuts are natural sources of protein, calcium, B-vitamins, vitamin E antioxidants, fibers, folic acid and selenium. We highly recommend that you increase your weekly intake of almonds, walnuts, cashews, pecans, sunflower seeds, pumpkin seeds and peanuts. All the nuts that are described as being nutrient dense like shelled, salted, honey coated and roasted will usually be preferred because of taste. 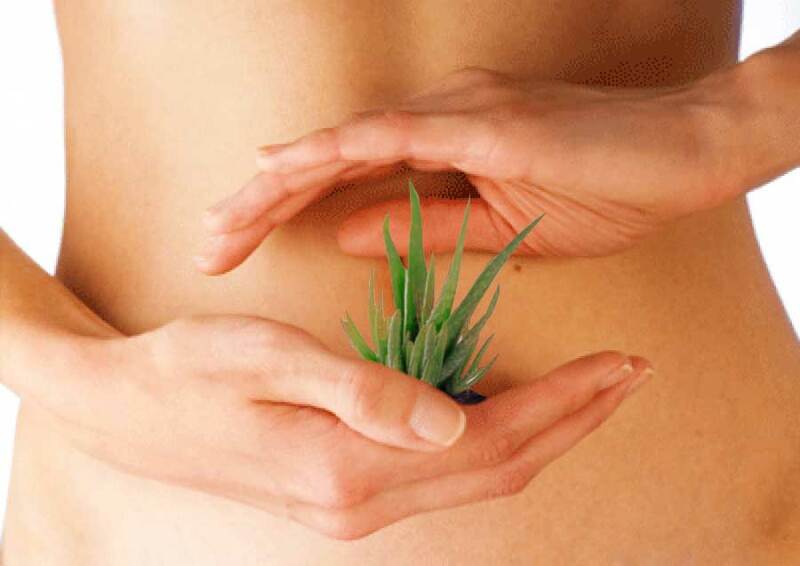 One thing that many do not know is that herbs can be really effective as natural laxatives. The high fiber herbs you should consider include alfalfa, triphala, dandelion leaves, senna pods, turkey rhubarb and cassia pulp. We should add the fact that the normal lifestyle that is characteristic for a lot of people at the moment incorporates a bowl of cereals that are grabbed when a snack is needed. This is actually a really good thing because of the fact that fruits, nuts and cereals are normally included in most cereals and you are thus faced with proper sources of vitamins and fibers. The grains and the cereals that you do want to consider include cornflakes, oatmeal, rye bread, white rice, tortillas and brown rice. Remember the fact that foods that are high fiber do bring in many advantages and should not be considered just because they are great natural laxatives. They can also help in preventing various forms of cancer and will help the stomach to easily break food into soluble and insoluble fibers. That is why we can say that adding natural laxatives to your diet will help out much more than you initially believe. How to Plant Weed Seeds Correctly for Fast Growth?